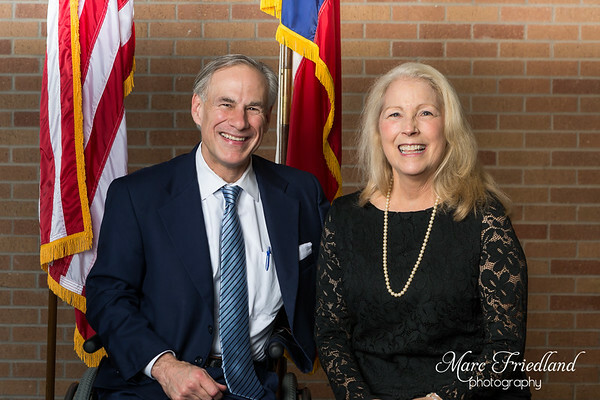 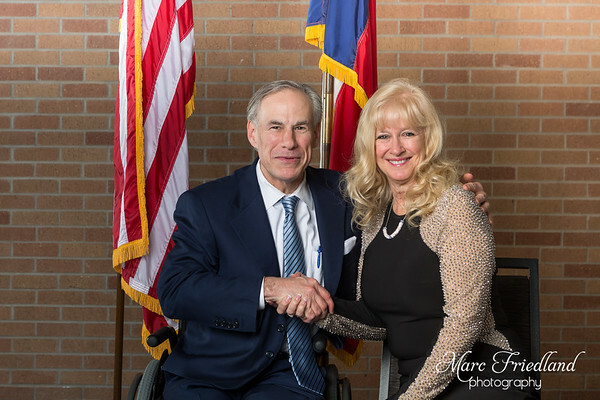 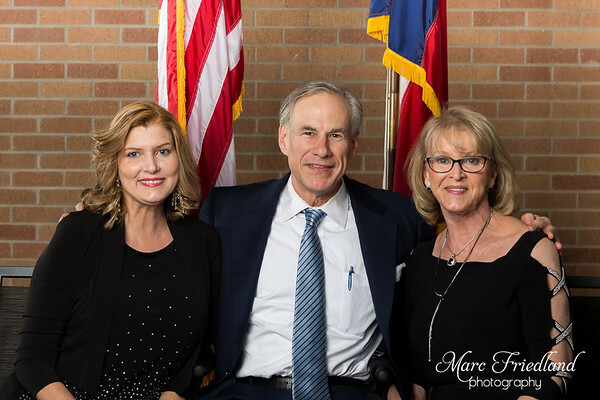 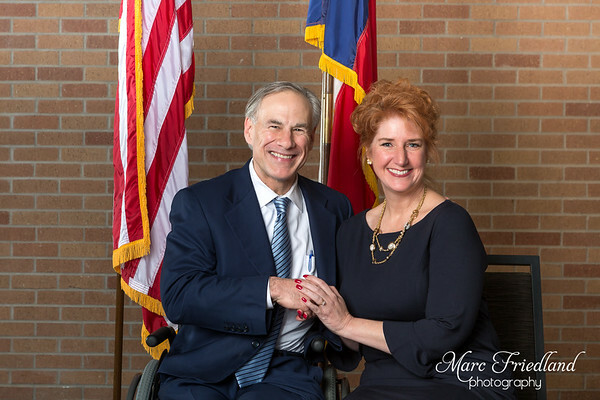 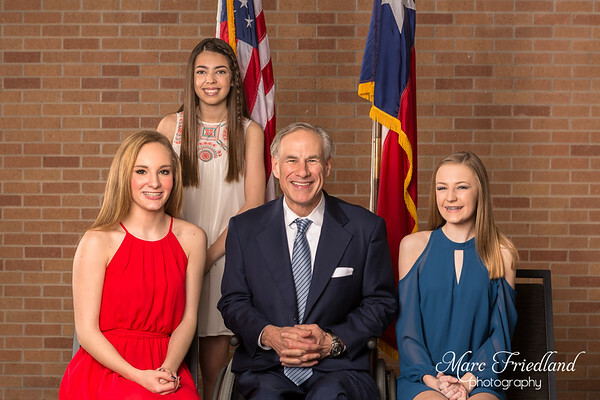 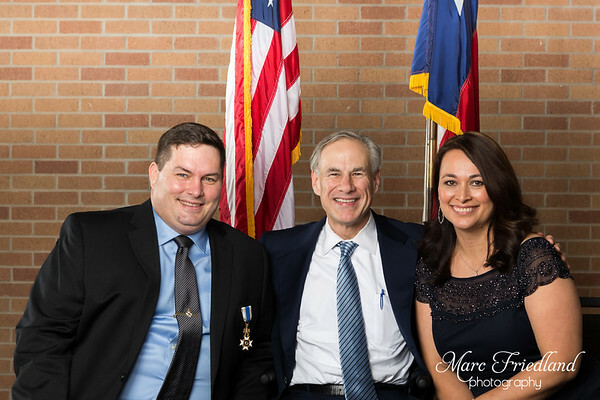 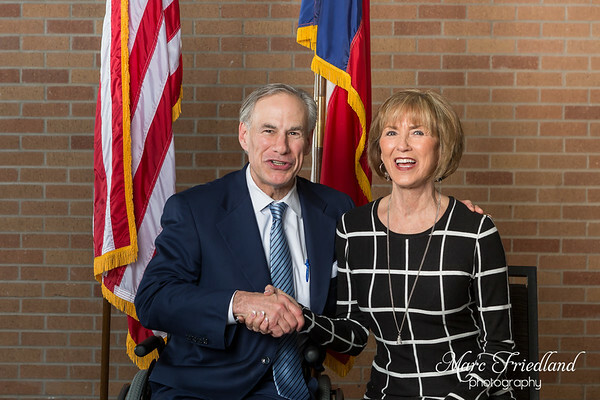 I was honored to be the Photographer to create Studio-type Portraits of Governor Greg Abbott with the VIP Attendees. 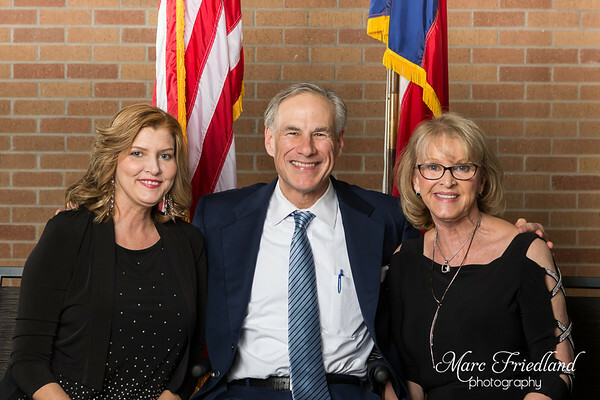 What a great team of volunteers that Karin Tucker assembled to assist me in shuttling through those being photographed! 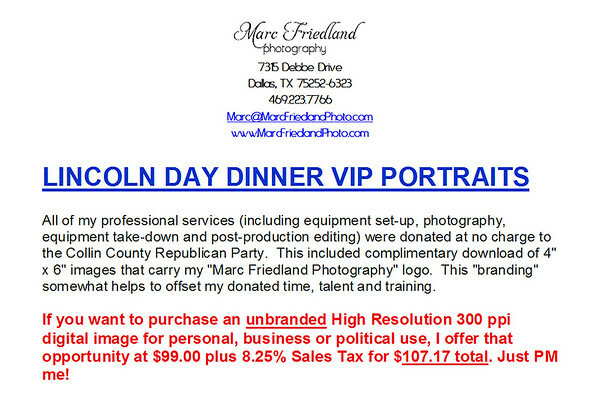 The first image was taken at 6:19:35 pm and the last image was taken at 7:02:22 pm. 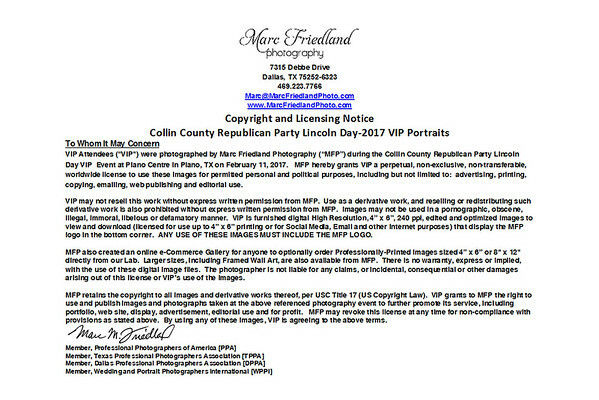 In total, I created 112 images in 42.7 minutes for an amazing 22.88 seconds/image! 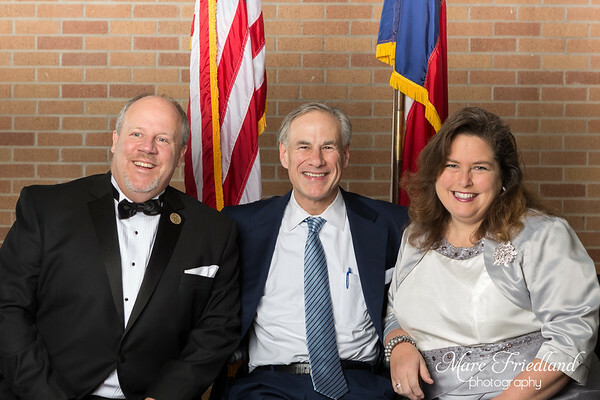 One of the Governor's staff commented to me that this was the most efficient photography session he had ever seen. 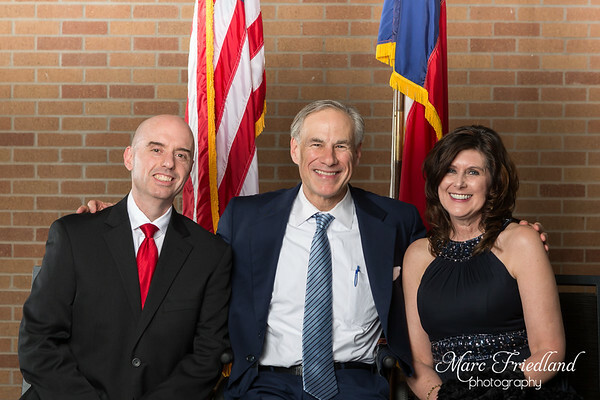 February 1, 2017-Plano Centre-Collin County Lincoln Day VIP. 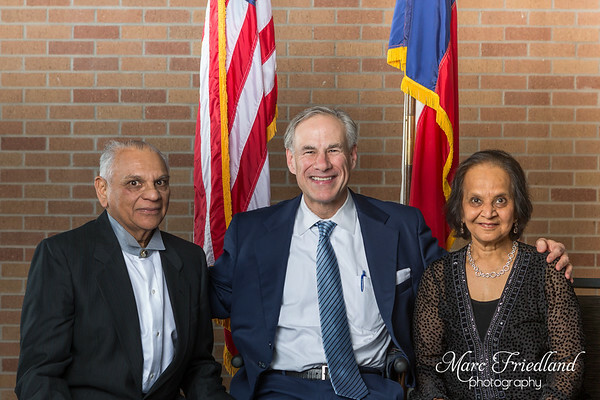 Also selected images of Governor Greg Abbott, Congressman Sam Johnson, Attorney General Ken Paxton and Collin County Republican Party Chairman George Flint.